Milky Way, Epic Locations, and Native American culture. 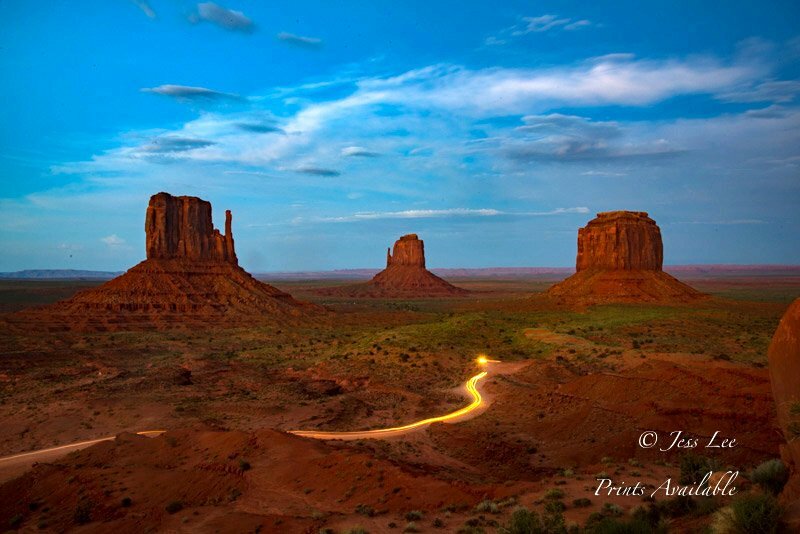 In northern Arizona and on to Utah are the tribal lands of the Navajo and Hopi people. 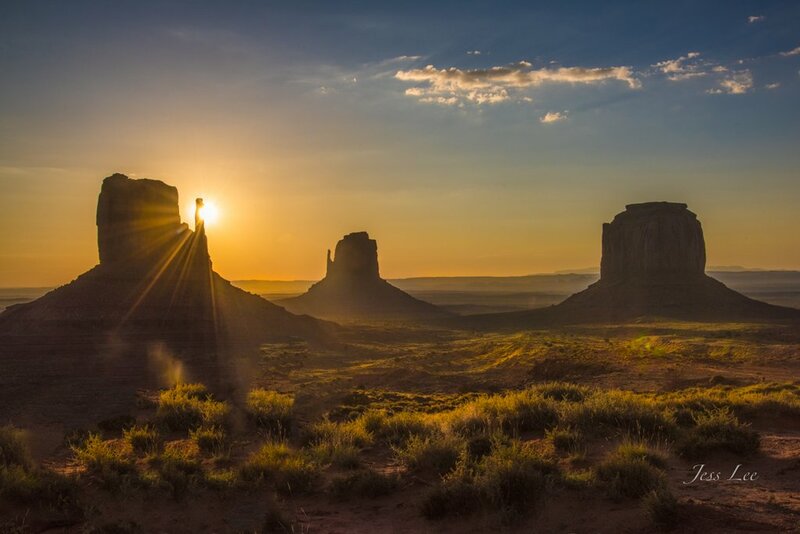 Some of the more famous locations are Monument Valley and Hunts Mesa. Lesser known and visited are places like Coal Mine and Blue Canyon. These are special places to both the Native Peoples and photographers. Unique in the American West these locations captivate the spirit of the west made famous by many iconic western movies and will be spell bounding locations for our day and night photography during this unique workshop. This is the premier time for to capture dramatic low arching Milky Way images and the still low on the horizon sweet sunrise and sunset light of early spring in the high desert of the American southwest. Our Native American partners will guide us to access spectacular locations in the restricted areas of both Navajo and Hopi restricted back country. We will begin and end this trip in Page Arizona home of hodos, rimrocks and other unworldly formations. Page is a good jumping off place to the more remote areas since it has semi regular flights and rental cars. 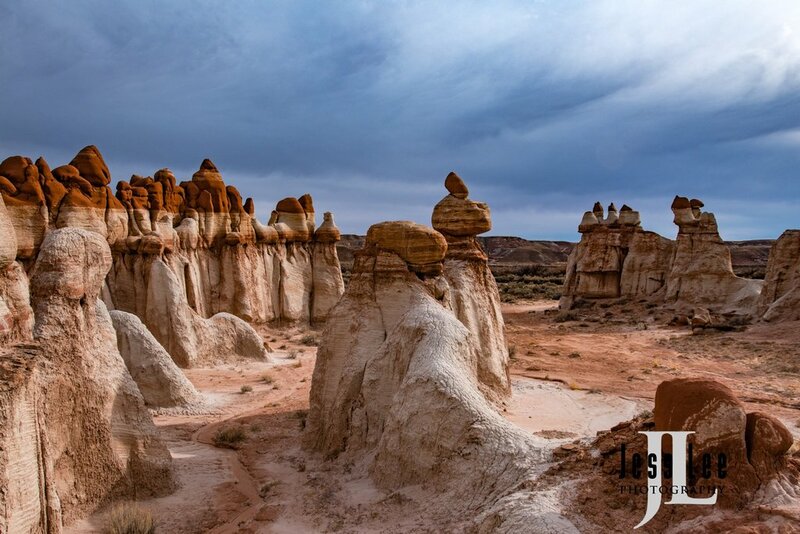 You can also arrive and depart from other southwest locations such as Flagstaff AZ, Grand Junction, Colorado or Las Vegas, NV all of which offer scenic routes to photograph prior to and after our Southwest Hidden Canyons and Monuments photo workshop. During our brief arrival and departure visit to Page Az. we will have time to photograph the canyons and unique vista's of this popular area. We begin by photographing a inspiring sunset location such as Lake Powell. After dinner we will regroup for our first venture in night sky photography where we will cover the basics of night sky and Milky way photography and take time to make sure you and your equipment are ready for the days ahead when there will be ample opportunities to learn and practice subject such as time lapse, Milky Way and low light photography. Much of the workshop will have our Native American guides taking us to places normally restricted for non Native Americans. On this trip you can visit more remote and less photographed areas and capture unique images. I will show you how to photograph these great locations and show you how to capture the great natural light and night sky illumination during this time of the year. If you wish to visit more popular and crowded location us should pan to schedule additional time before or after this workshop. I choose my Native American guides not only their knowledge of their homeland, but also for their skills honed by years of working with professional photographers and film production companies. They will lead us to the most unique photographic locations in this icon of the American west. While doing this our guides will also tell us the stories and legends of their people in these sacred places. Price includes, Lodging,transportation to and from Page Az. instruction, guiding, Native American guide fees, Model fees, entrance fees to Monument Valley tribal lands and special access fees. Not included, meals and guide gratuities. $750 deposit holds your place.